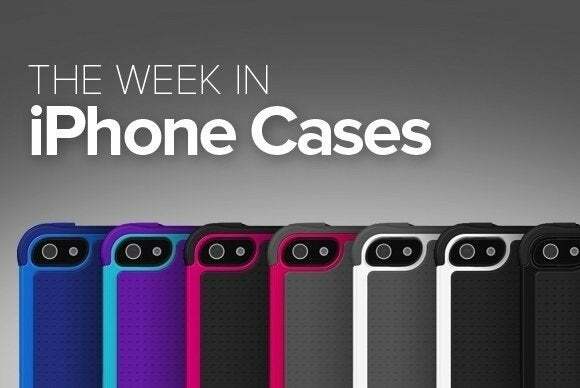 With a whole new set of Apple gear just announced, this week’s roundup of new iPhone cases brings you a selection of protective accessories made just for those new handsets. 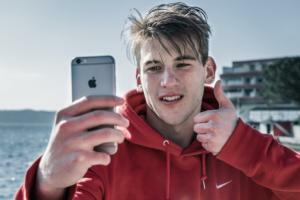 iPhone 6 cases are here! The PowerArmour (iPhone 6; $80) protects your new handset from drops and impacts while doubling its battery life with a built-in power pack. The case sports a side lock connector for easy installation and removal, a charge gauge to check your power level, and an integrated headphone adapter for easy listening. The Q Card (iPhone 6; $40) includes a special compartment on the back for storing three credit cards and some cash. 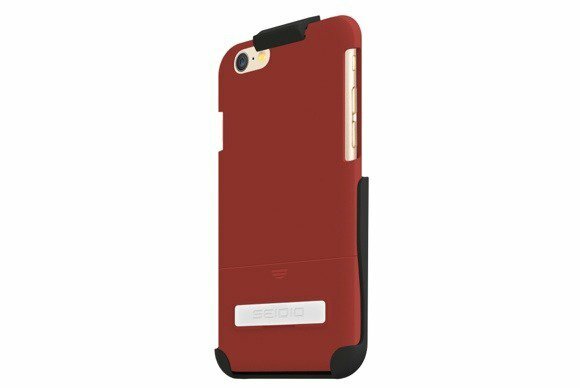 Made of soft-touch rubber and premium fabric, the case protects your screen with a raised bezel, includes a flash guard to prevent glare while taking pictures, and sports “natural throw” button covers that seamlessly integrate with the iPhone’s design. 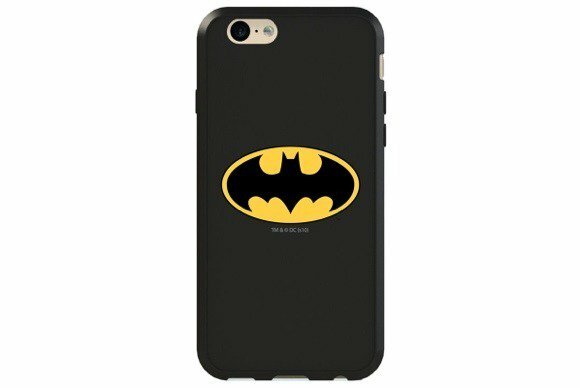 The Switchback (iPhone 6; $35) feature interchangeable back plates that can be swapped to customize your case for every occasion—including the Batman-inspired option shown here. 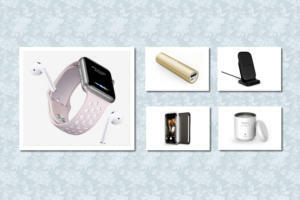 Made of polycarbonate with an inner rubber lining for added protection, the case comes in a variety of different designs that are either laser-engraved or printed with a special process that offers extra durability. 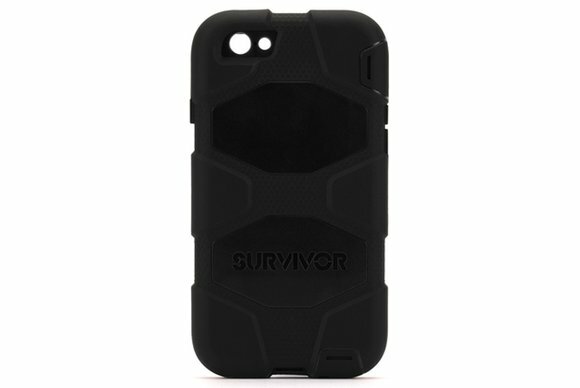 The Survivor All Terrain (iPhone 6 and 6 Plus; $50) has been manufactured to withstand the harshest possible conditions. Built to military standards with a rigid internal frame to protect against shocks and drops, the case features sealed ports to block sand and dust, a silicone cladding to stop vibrations, and an “Integral Display” shield that deflects wind and rain. 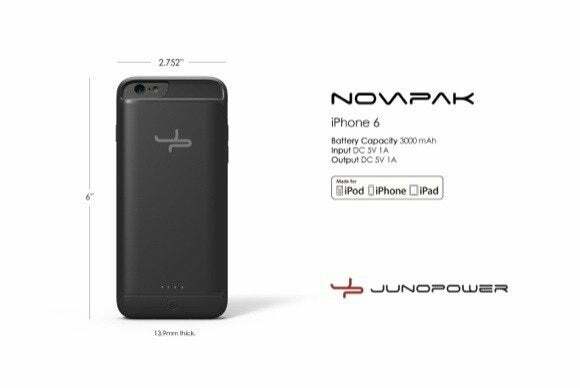 The NovaPak (iPhone 6, $50) sports a 2800 mAh battery that lets you enjoy additional hours of conversation on your handset. 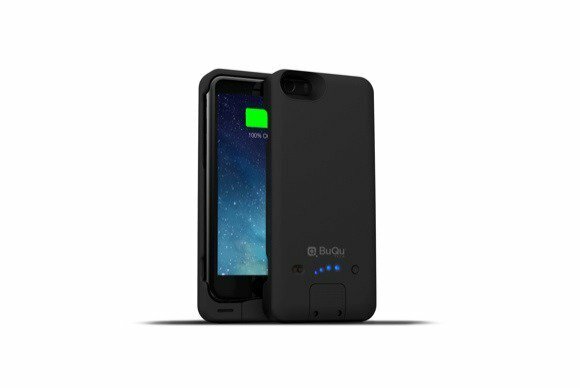 Slim and lightweight, the case’s durable exterior protects your iPhone 6 from drops and sudden impacts, and can be charged either with an included micro-USB cord or an optional wireless charging dock. 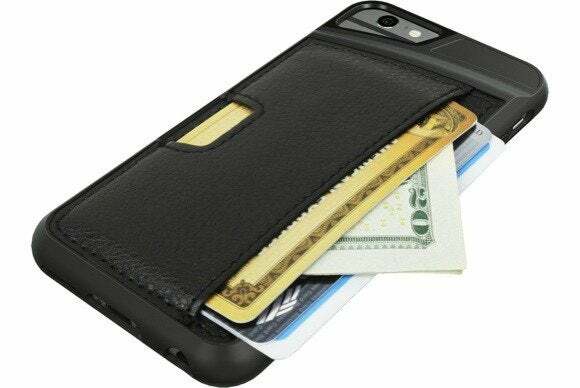 The case sports a rubberized finish, features two slots for ID or credit cards, doubles as a viewing stand in portrait orientation, and includes a holster with a 180-degree clip for easy carrying while on the go. The Surface (iPhone 6; $30) offers minimalist protection, keeping shocks and scratches at bay without adding significant bulk to your handset. 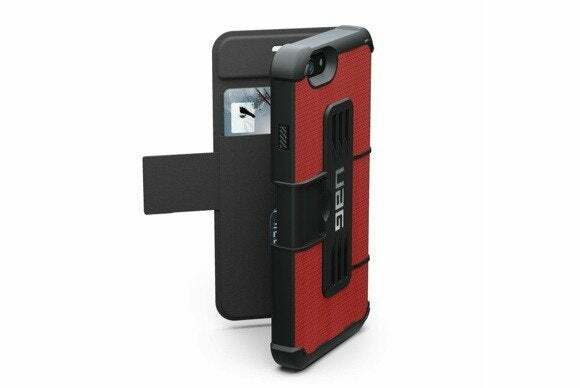 Made of durable plastic that does not attract lint, the case sports a slide-in design for easy installation, along with a metal kickstand for viewing in landscape orientation. 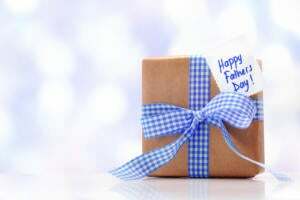 It comes in black, red, violet, blue, gold, orchid, or orange. 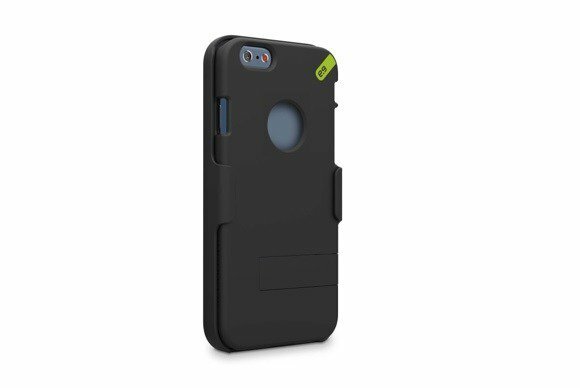 The Stealth Armor (iPhone 6; $18) is a ruggedized case that features a shock-absorbent core and a rigid-exoskeleton shell for maximum protection with minimal thickness. The case includes raised corners to protect your screen from scratches; “natural throw” buttons that seamlessly cover your iPhone’s original buttons; and three interchangeable back plates that comes in gunmetal, gold, or silver. 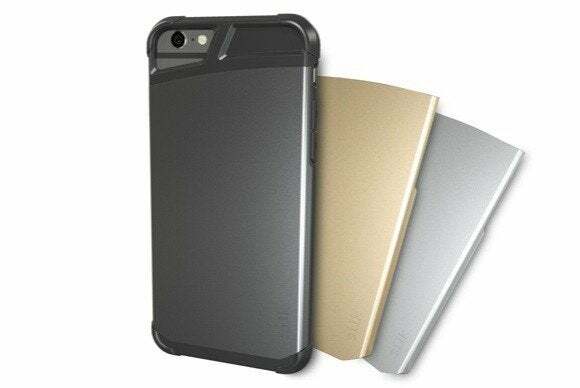 Urban Armor Gear's Folio (iPhone 6; $40) offers heavy-duty protection in a hardshell wallet made with a soft, impact resistant core that meets military drop test standards. 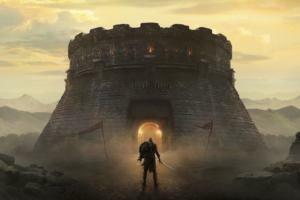 The case features a water-resistant exterior grip, holds up to three credit cards in its inside pocket, and comes in black or red.